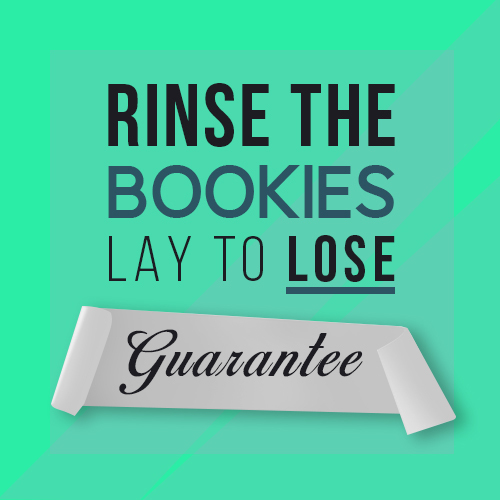 You should be looking to take advantage of every worthwhile way of making money from the bookies. You may also have seen something called the minimum bet guarantee. If I told you it's possible to lock in £7.78 profit per race, would you be interested? Click here to find out all the details.